It’s the one night a year that makes Mammas unite in fear… not because of Halloween, but because of the unfettered explosion of candy and treats that can do harm to their children. I’ve curated a roundup of 45 allergy-friendly recipes for Halloween treats that are super fun for your party, to take to school, or to make at home. Oh – and they are great for EVERYONE! It goes without saying, but please always check the ingredients and labels for any allergy-friendly recipe that you make! We’ll start off with a few of my favorite, and then I’ll share some roundups from some of my favorite blogs. Love, hugs, and one less thing to fear on Halloween. Holly, this is a great roundup. Luckily I don’t have any issues with food, but I do know many people who do. My daughter has an allergy to almonds and I have always had to look for that ingredient and be careful of what I cook. Great ideas and thanks for sharing. These are great, my daughter is on a gluten free diet so these recipes definitely come in handy. Thanks for sharing! these are awesome! thanks for sharing these!! I’m transitioning to vegan and keeping my intake as GF as possible. Lovely tips, also for the rest of the year. Thanks for adding them to #tiptuesday. Wow, there are so many great recipes for those that have gluten allergies. All of these look great and anyone would love to eat these. What an awesome collection — pinned! Thanks for sharing at Merry Monday. These are great Holly! Those apples with the strawberry tongues are crazy cute.Thanks for linking them up at the Halloween Blog Hop! Pinned & Sharing on FB! These all look so good! I don’t have gluten allergy, but I’ll def be eating a lot of those! These all look good. Nice to see so many options for those with allergies! Great roundup! I’ll pin this on my GF board for sure! Such a great roundup! Thanks for sharing! ok. You Totally had me with the picture of the pretzel screams, but I was SOLD at the first mention of chocolate pumpkin cups! What a great list! Thanks for sharing all these wonderful goodies! I have friends who are gluten free- can’t wait to show these ideas! 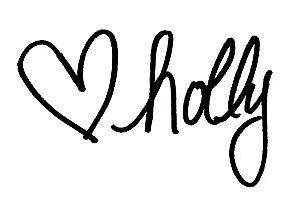 Hi Holly, Thank you! I’m so grateful for this post! I have many friends and family members that either have to be or have chosen to go gluten free, You just gave me alot of info for baking and spoiling them! thanks so much for sharing these! 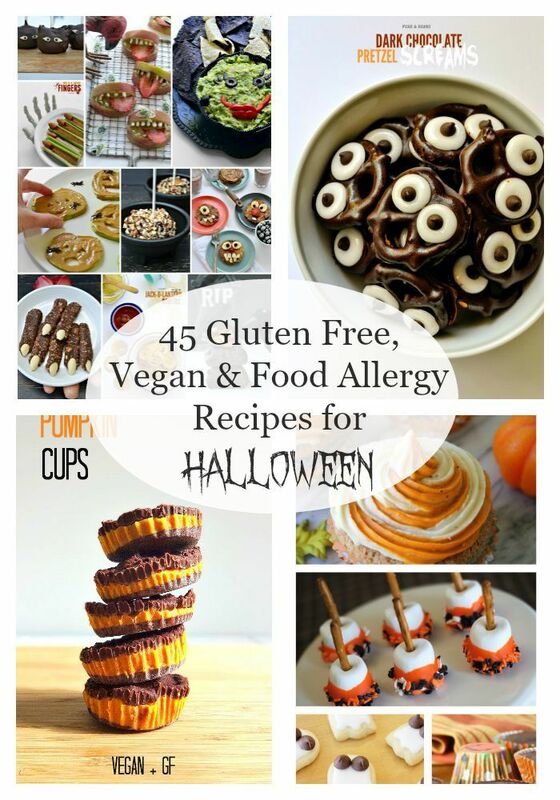 We are going to a Halloween party with a celiac host – I will have to make one of these! I have celiac disease so I can’t wait to try some of these recipes. Now to decide which one to try first. Um.. you are the bomb!!! I don’t have to worry with many issues but some of these look great for anyone. And, I know a couple of people I will share this with. Thanks for sharing these. And the pics look amazing! I love that guac dip! Great roundup! Hi Carolyn – Thanks so much! These are all so cute, and look delicious too! I am loving these awesome gluten free recipes. I try to make lots of gluten free meals, snacks and treats so these are great to add to my collection. Thanks for sharing.